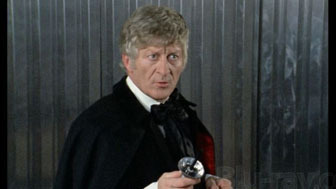 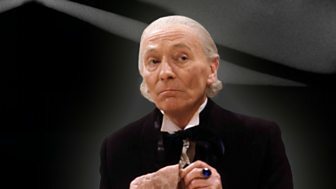 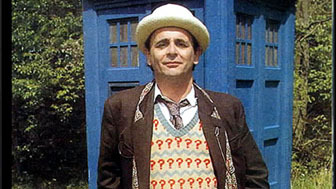 Dr. Who aka The Doctor is an immortal timelord from the planet Gallifrey. 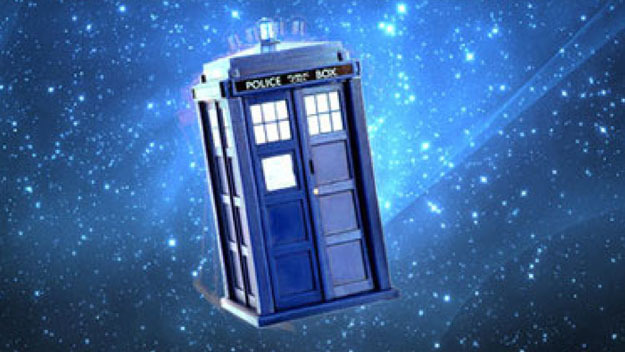 He travels through time and space in a ship known as the “TARDIS” (a vehicle that appears to be an old style telephone box which is actually bigger on the inside). 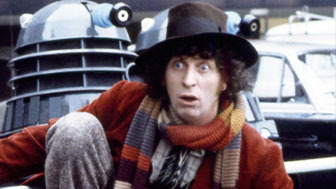 The word TARDIS is actually an acronym. 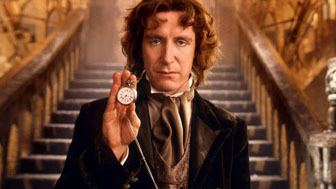 It stands for Time And Relative Dimension In Space. 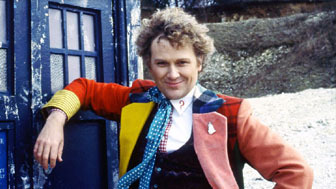 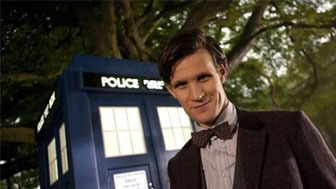 The origin story of the Doctor is that he stole an obsolete TARDIS model and decided to explore the universe. 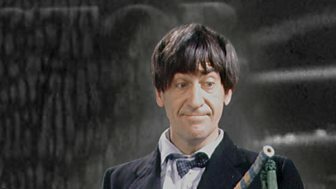 Traveling with human companions that serve as both friends and moral advisors, they join him on his adventures through time and space. 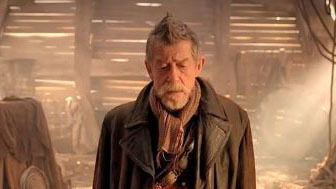 The Doctor is the last of the Timelords because he escaped the great war between his race and the Daleks wherein the timelords were eradicated. 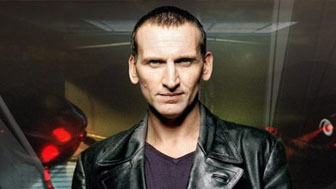 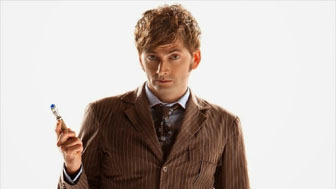 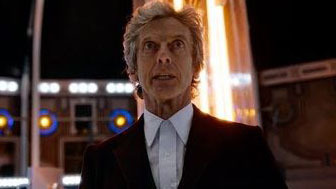 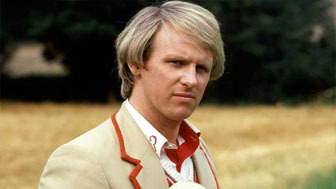 Immortal because of his ability to regenerate, the character has changed appearance thirteen times. 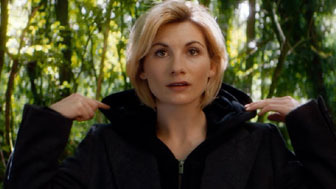 The latest incarnation of the Doctor was just recently in 2018 wherein he morphed into a female.